Over the years, I have made numerous contributions to the Wikipedia page about convicted murderer, Scott Watson. The information below (photos added) was Scott Watson’s Wikipedia page up until 18 May, 2015. The following day, the page was vandalised by an Australian editor calling himself Nick-D. It is now a stub (very short article) and looks like this. For the full story of Nick-D’s vandalising activities, see Scott Watson wants access to the media, but just got deleted from wikipedia. Scott Watson (born 28 June 1971) is a New Zealander who was convicted in May 1999 of the murders of Ben Smart and Olivia Hope on his boat Blade on 1 January 1998 although the bodies of Smart and Hope have never been found. Watson is serving a life sentence with a non-parole period of 17 years. In 2000 he appealed unsuccessfully to the New Zealand Court of Appeal. In 2003 his lawyers Mike Antunovic and Greg King took his case to the Privy Council, which found no grounds for a further appeal. Watson continues to maintain he is innocent and his case remains controversial. A ‘jailhouse’ witness who testified against him at his trial publicly recanted his testimony shortly after the Court of Appeal hearing. A book published by Mike Kalaugher in 2001, a television documentary by Keith Hunter in 2003, and an IPCA report about the case in 2010 all cast considerable doubt on the integrity of the police investigation. Scott’s father, Chris Watson (left), was born in Connecticut and came to New Zealand at age 12. 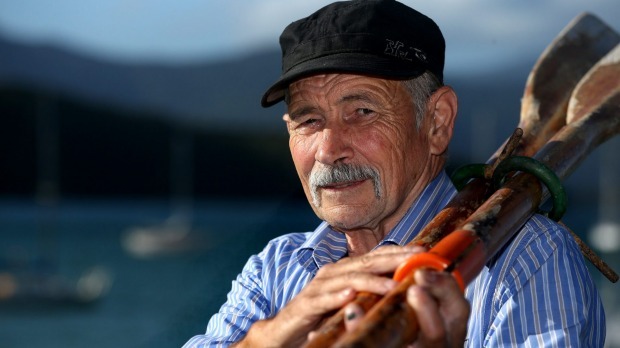 He became interested in sailing through a neighbour in Christchurch. 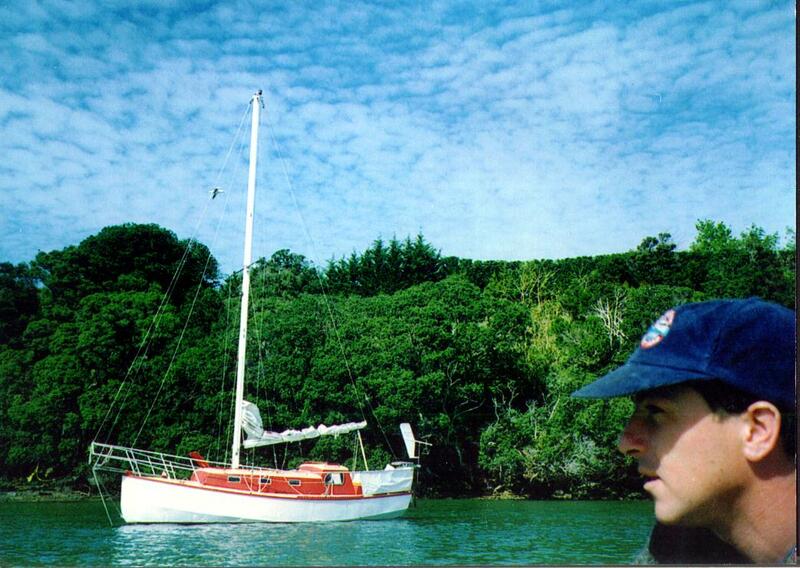 Later on the family sailed round New Zealand for 12 years stopping occasionally for six months to work. Scott grew up in this sea faring environment and bought his first yacht at age 20. He built the Blade himself, which became a central feature of the prosecution’s case, on the family’s property in Picton. On 31 December 1997, Ben Smart (21) and Olivia Hope (17) attended an all-night party attended by 1,500 people to see in the New Year at Furneaux Lodge, in Endeavour Inlet, in the Marlborough Sounds, at the northern point of the South Island of New Zealand. Guy Wallace served drinks in the bar that night and also had a boat he used as a water taxi. Around 4.00am, he picked up Mr Smart and Ms Hope near the yacht, Tamarack in his “taxi”. They were upset that all the berths on the Tamarack had been taken and were eager to get back to shore to find somewhere to sleep. At the time, Wallace had three others on board, Hayden Morresey, Sarah Dyer and a single man who offered Smart and Hope a place to stay on his yacht. Wallace let Smart and Hope off with the single man and then dropped the two other people off at their bach. That was the last time anyone saw Ben Smart and Olivia Hope alive. They were reported missing by Gerald Hope, Olivia’s father, on Friday 2 January. A number of witnesses who subsequently came forward with sightings of the ketch were either told their information wasn’t wanted or their statements were not followed up. Former detective Mike Chappell, who worked on the case, later claimed officers had been told not to follow up sightings of the two-masted ketch. The police were also accused of spreading rumours about Watson before they arrested him and using heavy handed tactics on witnesses. Guy Wallace was interviewed for three hours and was repeatedly accused of lying with suggestions by police that he was involved in the couple’s disappearance. Amelia Hope, Olivia’s sister, who had also been at the New Year’s Eve party was reduced to tears by police when they interviewed her. Prior to these events, Watson had 48 convictions, mainly from when he was a teenager and mostly for fairly minor offending. This included convictions for burglary, theft, cannabis offences, two of possessing an offensive weapon, and one of assault when he was 16. He had been imprisoned for two short periods in 1989 and 1990. 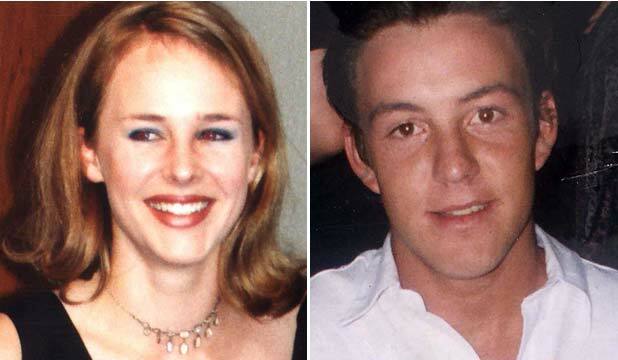 He had just one minor conviction in the eight years leading up to the disappearance of Mr Smart and Ms Hope in 1998. Scott Watson was arrested for the murders on 15 June 1998, about five months later. The trial lasted three months and the Crown brought nearly 500 witnesses in front of the jury. Much of the evidence during the trial in 1999 focussed on the yacht Mr Smart and Miss Hope were alleged to have boarded. The Crown argued it was Watson’s one-masted yacht Blade, but other witnesses including Guy Wallace, maintained he dropped the young pair off at a two-masted ketch. Gerald Hope, who sat through the trial, feels much of the prosecution case was “pure theatre”. There was a prolonged interrogation of his daughter, Amelia, until she burst into tears which Mr Hope described as emotional manipulation of the jury. The testimony of two prisoners, Witness A and B, who had both been in jail with Watson prior to the trial assisted the prosecution case. Both had their names and identifying details suppressed. Witness A shared a cell with Watson at Christchurch’s Addington Prison for several weeks shortly after Watson’s arrest in June, 1998. Under oath, he told the jury that Watson had demonstrated the way he forced Olivia Hope into submission and then strangled her. His evidence, along with that of a second prisoner, was later described in a police-authorised book as “the bombshell of the Crown case”. Witness B never shared a cell with Watson but made a similar claim. Another water taxi driver, Donald Anderson, says he took Scott Watson to his boat in the early hours of New Year’s Day but was vague about the timing. Watson told police he thought he went back to his boat with Donaldson at about 2.00am, but wasn’t wearing a watch and wasn’t sure about the time. Other witnesses testified that Watson was involved in an incident ashore about 3am – which was never in dispute. However, the Crown took Watson’s hazy estimate of 2.00am as accurate and argued that he returned to shore soon afterwards and then got involved in this incident. This two trip theory was introduced late in the trial rather than being disclosed by police before it began. This meant it could not be tested by the defence. As a result, hundreds of witnesses who were asked about their movements that night were not asked whether they had seen Watson making his way back to shore in the early hours of the morning. If Watson made only one trip, this suggests he made the trip with Donald Anderson after 3.30am and so could not have been the man on Guy Wallace’s water taxi at 4.00am. Strands of hair, alleged to be from Olivia (right), were found on a rug in Watson’s boat. DNA analysis found that one blonde hair was 28,000 times more likely to have come from Olivia than an unrelated blonde female chosen randomly from the population. However, when the ESR scientist first examined the hairs, she found dark ones. Blonde hairs were only found during a second inspection seven weeks later. There was also an unexplained 1cm-long cut in the plastic bag that contained hairs taken as reference samples from Olivia’s bedroom. This raised the possibility that contamination had occurred or that the blonde hairs were planted. Despite the inconsistencies in much of the evidence presented at the 11 week trial, Watson was convicted of the murders in May 1999. In November 2000, after the Court of Appeal hearing, Witness A contacted the Weekend Herald to say his evidence given under oath was “nothing more than an act”. He said he was being threatened by gang members in prison; he was coming up for parole and was put under pressure by police to testify and “I agreed on the basis that my life was getting threatened”. The witness changed his story at least twice more which led Watson’s lawyers to conclude he was completely unreliable. Witness B never spoke publicly about the case. He had an extensive criminal history but never actually shared a cell with Watson. Journalist Mike White met him and reported that police gave him a phone and car in exchange for his “testimony”. Watson then appealed to the Privy Council in the United Kingdom. The two main grounds for the appeal were the reliability of evidence identifying Watson as the killer and the way the jury was directed about the evidence by the trial judge. Justice Heron allowed the jury to hear evidence of three witnesses who claimed Watson talked about killing a woman before the murders occurred after that evidence had earlier been ruled inadmissible. The judges on the Privy Council were unconvinced and, in November 2003, ruled there was “no substantial trial error or fresh evidence” and declined to hear the case. 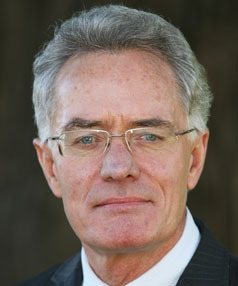 After the decision, high profile defence lawyer, Greg King, who assisted at the Privy Council said “I think it’s one of the most questionable convictions entered by a New Zealand Court.” Watson’s primary lawyer, Mike Antunovic, described the case as one of New Zealand’s “greatest miscarriages of justice”. In 2008 Watson wrote to the Governor-General of New Zealand, seeking a pardon under the Royal Prerogative of Mercy. Five years later in July 2013, Justice Minister Judith Collins announced that the governor-general had rejected application for mercy on her advice. In March 2015, Scott’s father Chris Watson said his son’s lawyers had been assembling a team of researchers, scientists and a private investigator. He said Teina Pora‘s success at the Privy Council has given his son’s legal team hope that they can do the same. Questions have also been raised about the manner of the police investigation by researchers who have written books about the case. In 1999, journalists Jayson Rhodes and Ian Wishart published Ben and Olivia: What Really Happened. It offers a detailed critique of the trial and concludes “it would be a brave person who believes guilt has been proven beyond all reasonable doubt”. 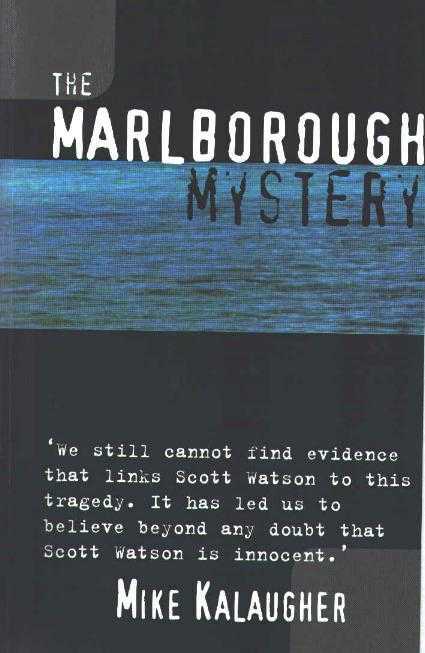 In 2001, dedicated yachtie Mike Kalaugher, published The Marlborough Mystery, which focusses on the yachting-related evidence. It throws into question many aspects of the police enquiry and maintains that moving the focus of the investigation onto Scott Watson distracted the police from the pursuit of the mystery ketch. In 2003, Auckland journalist, Keith Hunter, produced a television documentary called Murder on the Blade? 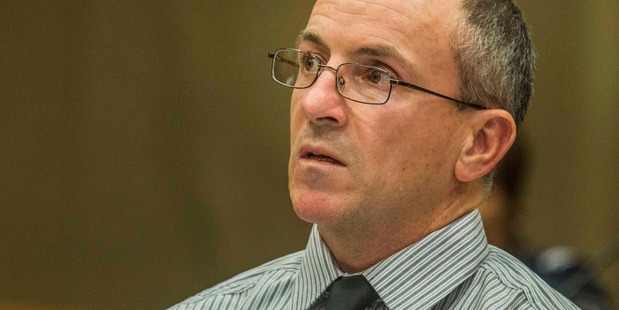 criticising police for the methods they used to obtain the conviction of Scott Watson. It attracted nearly 550,000 viewers and won an award for best documentary at the New Zealand Screen Awards. After the TV documentary was shown, the percentage of New Zealanders who though Watson was guilty dropped to 44%. 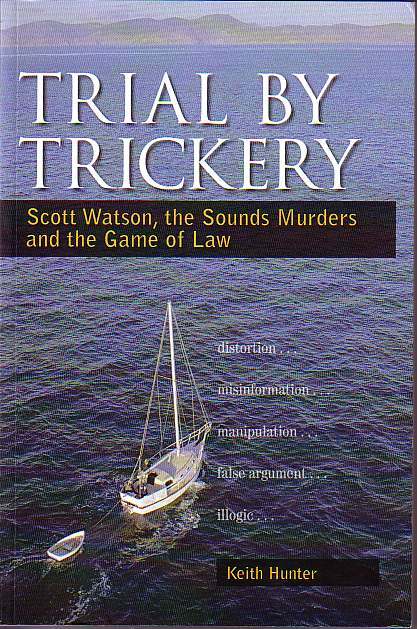 In 2006 Hunter followed up with a book called Trial by Trickery in which he describes the conviction of Watson as “New Zealand’s most blatantly dishonest prosecution”. Dr Robert Moles, former Associate Professor at Adelaide University Law School, described Trial by Trickery as “a masterpiece of critical and scholarly analysis. The reasoning is methodical and rigorous. The argument is sustained and compelling.” Former ACT party leader, Rodney Hide, said Trial by Trickery was the most shocking book he had ever read and that it undermined his faith in the New Zealand justice system. Mr Hope publicly expressed a wish to meet with Scott Watson and look him in the eye. Watson agreed to this but the Corrections Department would not allow it. In January 2014 Watson filed legal papers in the High Court arguing that the Department of Corrections had illegally delayed making a decision which would allow Gerald Hope to visit him. A report by the Independent Police Conduct Authority in 2010 was highly critical of aspects of the investigation, led by Deputy Commissioner Rob Pope. In particular it criticised the way police persuaded witnesses to identify Watson as the man seen with Hope and Smart on the night they disappeared. It says the police used photograph montages which breached many of the rules related to proper investigation methods and “exposed the integrity of the investigation to justifiable criticism and to the drawing of inferences about intention and motivation”. The police were forced to apologise to Watson’s father, Chris Watson, after taking four years to deal with an earlier complaint to the IPCA that Pope committed perjury when swearing affidavits to get search warrants. 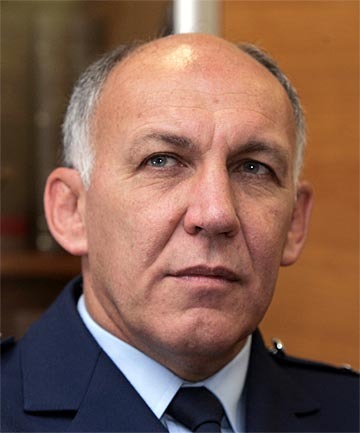 In a press release, IPCA head Justice Lowell Goddard stated that “some actions of police fell short of best practice, and at their most serious, had the potential to influence witnesses”. The report itself was more explicit and found flaws in almost every aspect of the work done by police in their effort to link Watson to the murders. Watson appeal goes to court. Television New Zealand. 4 July 2000. Privy Council rejects Watson case. TVNZ. Mike White, Sounds of Disquiet, North & South magazine, December 2007, p 54. Mike White, Sounds of Disquiet, North & South magazine, December 2007, p 46. Mike White, Sounds of Disquiet, North & South magazine, December 2007, p 48. Mike White, Sounds of Disquiet, North & South magazine, December 2007, p 49. Sounds of Disquiet, North & South magazine, December 2007, p 50. Scott Watson’s wife talks of her love, TVOne News. 27 June 2004. Mike White, Sounds of Disquiet, North & South (261): 46–56. The Queen v Watson. NZCA 46;  NZAR 193. 8 May 2000. The Marlborough Mystery, Mike Kalaugher, Random House.